Marks & Spencer CEO Marc Bolland has announced his resignation the same day the retailer announced third-quarter like-for-like sales fell 5.8%, but with M&S.com sales rocketing 20.9%. Total UK sales were down 2.5% for the 13 weeks ending 26 December, but bolstered by "record sales" during the Christmas week, up 17%. M&S was particularly proud of its online performance, and also singled out the successful launch of its Sparks loyalty scheme, which has attracted more than 3.3 million customers since launch 11 weeks ago. 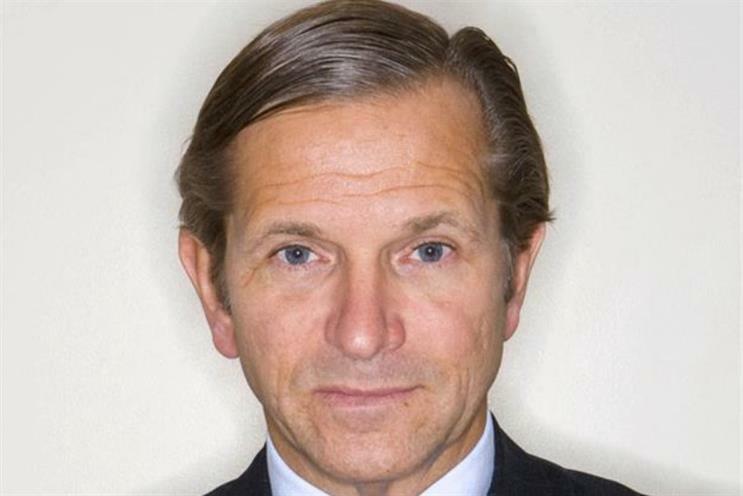 Bolland, who has been at M&S’s helm for six years will be succeeded at the end of the current financial year (2 April) by Steve Rowe, executive director of general merchandise. He will remain on hand to advise Rowe during a handover period ending 30 June. The retailer stressed that Bolland was under no pressure from shareholders to stand down. Bolland said: "It has been a huge honour to lead one of Britain's most iconic companies. I am delighted to hand over to Steve Rowe as my successor. I have worked closely with Steve for six years and I am convinced that he will be a great leader for Marks & Spencer. "I would like to thank all my colleagues and the board at Marks & Spencer for being so supportive of the drive to prepare M&S for the future. I am proud to leave such a large group of talent behind in the business." Coca-Cola has ambled clumsily into geopolitical tensions by posting a New Year message to Russians depicting a map of Russia that did not include Crimea – the disputed territory at the heart of the Russian-Ukrainian crisis. As if offending Russians who believe in the validity of Russia’s annexing of the Ukrainian Black Sea peninsula were not enough, Coke reacted to pressure from users of social network VK by apologising and publishing another map – this time including Crimea. Thus enraging Ukrainians. The map also included the Kuril Islands, which Russia seized from Japan in 1945. The Russian-Ukrainian conflict has so far claimed around 9,000 lives. Ukrainians are up in the arms about Coca-Cola’s behaviour and have demanded a boycott of the product. Rather than a video, this week we're pointing you towards our new podcast. Listen to the fourth episode below and find out more here.